Aerial mapping applications demand higher and higher resolutions with lower power consumption for more efficient mapping processes. Defense, forestry, emergency response, construction, mining, land surveying, and agriculture, among other industries, all depend on advanced imaging capabilities to deliver more detailed maps to accurately inform operations. 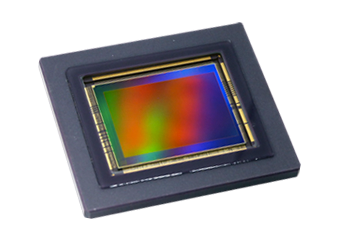 Canon’s new line of CMOS sensors delivers innovative performance for greater mapping capabilities than ever before. With unprecedented resolutions, sensitivity, frame rates and power consumption levels, CMOS sensors from Canon facilitate more productive mapping by capturing larger areas in greater detail with smaller power requirements. Applications may include developing high resolution orthomosaic maps; creating normalized difference vegetation indices; taking photogrammetric measurements; and building 3D models and landscapes. See how Canon CMOS sensor technology transforms aerial mapping, unlocking new levels of productivity and accuracy to overcome the most pressing application challenges in a wide range of industries.